Protecting your child’s enamel on their teeth is really important particularly when their permanent teeth come through between the ages of 6 and 13 years. These new teeth are vulnerable to attack from acid erosions, the wearing away of the protective enamel caused by everyday food and drink. Pronamel by Sensodyne sent my children a special wash pack each as part of their campaign to encourage both efficient brushing and ways of caring for their teeth as demonstrated in a bite size tooth guide that they have compiled. As children’s enamel is 50% thinner than adults it’s really important to consider the diet that you give your child. A survey amongst parents conducted by Pronamel, found that 30% of parents give fruit to their child as a snack, 27% biscuits and only 3% vegetables. I have to say that with my two children I give them a mix of all three across the day, mixing up vegetables with houmous, fruit and a little sweet treat. My 6 yr old has been using this daily and is quite happy with the taste which is great as I know the kids can be fussy if a toothpaste tastes too strong. 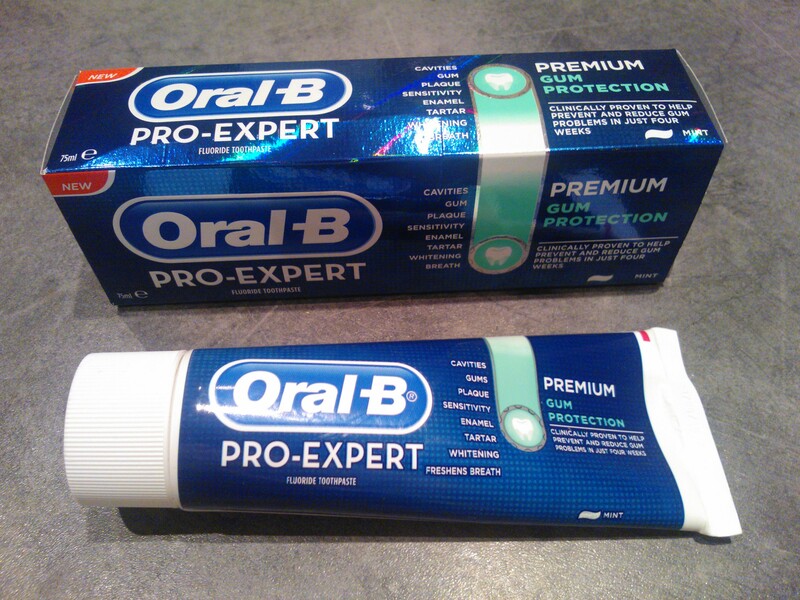 I’ve also been using the adult version and have to say it’s very pleasant to use and I’d happily use it again, particularly knowing that it is protecting the enamel on my teeth. 5 yr old Mister B is always motivated with a little encouragement and I have to say with his new bathroom accessories he can’t wait to clean his teeth and has done it everyday without fail on his own without us asking him too! He just loves the elephant animal spout for our bathroom tap and he now says before going up to brush “If I brush my teeth can I have a sticker?”. As you can imagine his pyjamas are covered in them but if that keeps his teeth brushed and healthy then great! Brush twice a day, every day to with an optimised flouride toothpaste like Pronamel for children to help reharden and strenghten acid softened tooth enamel and help to keep children’s teeth strong and healthy. 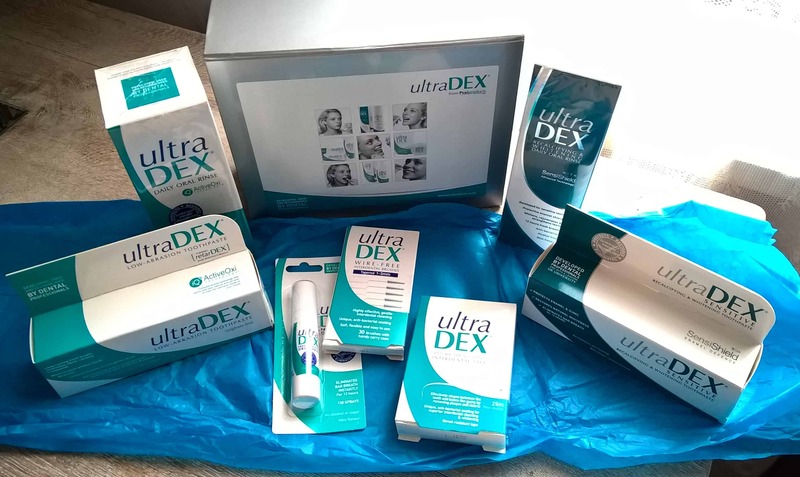 All reviews are my own and my family’s opinions and we received the product plus other goodies in order to write an honest review and sharing some toothcare tips.